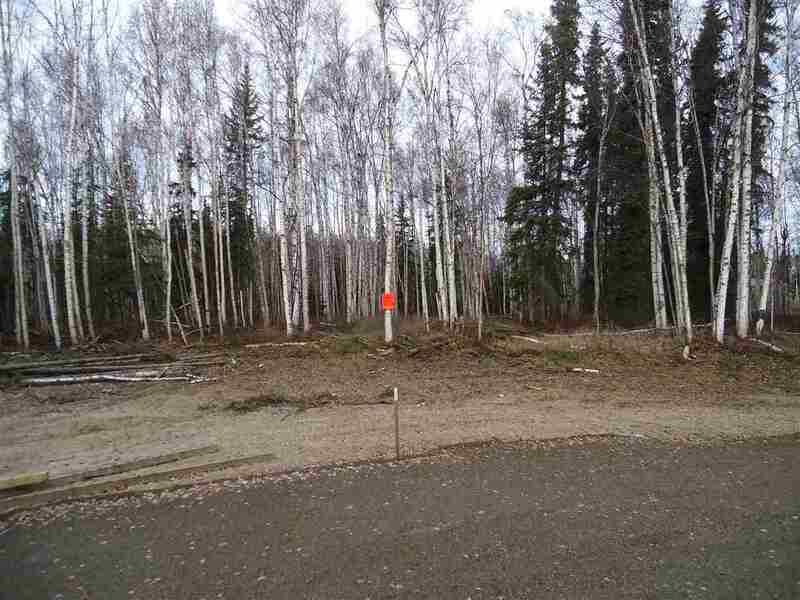 Beautifully wooded Chena River front lot in a new quiet end of the road subdivision. 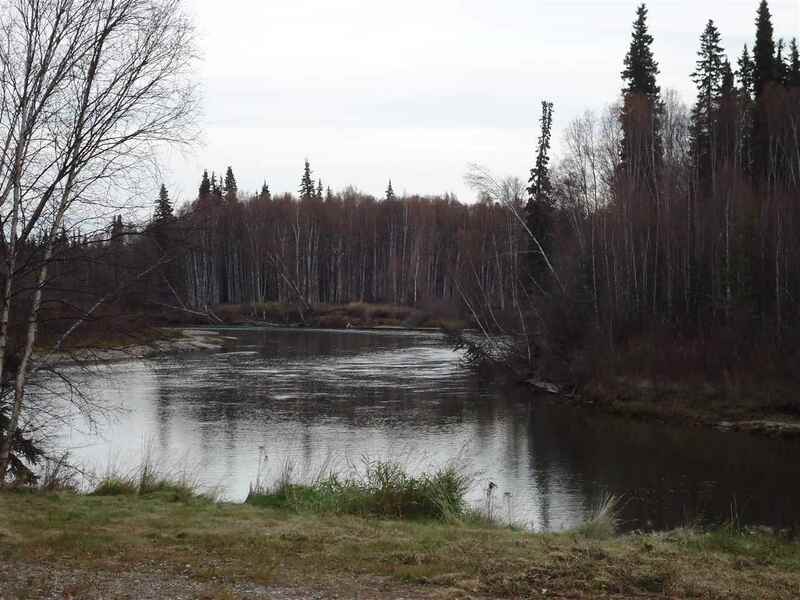 This is one of 3 river lots for sale. 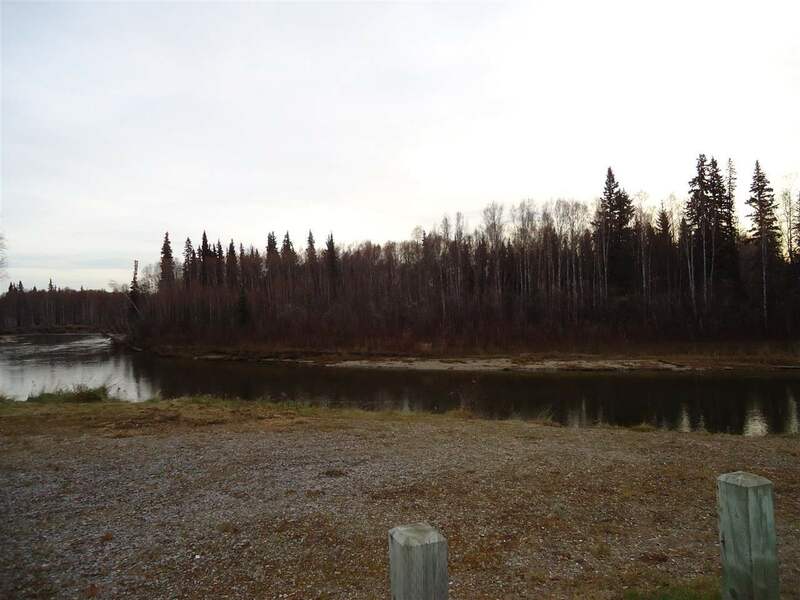 Quiet enjoyment is sure to be had on this 1.202 Acre lot with plenty of river front to park your boat! 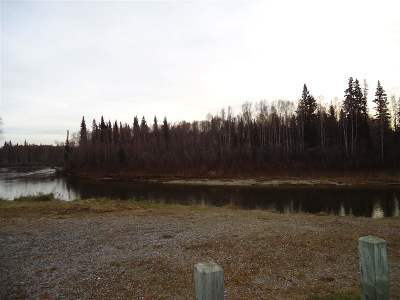 Easy access off Nordale Road. 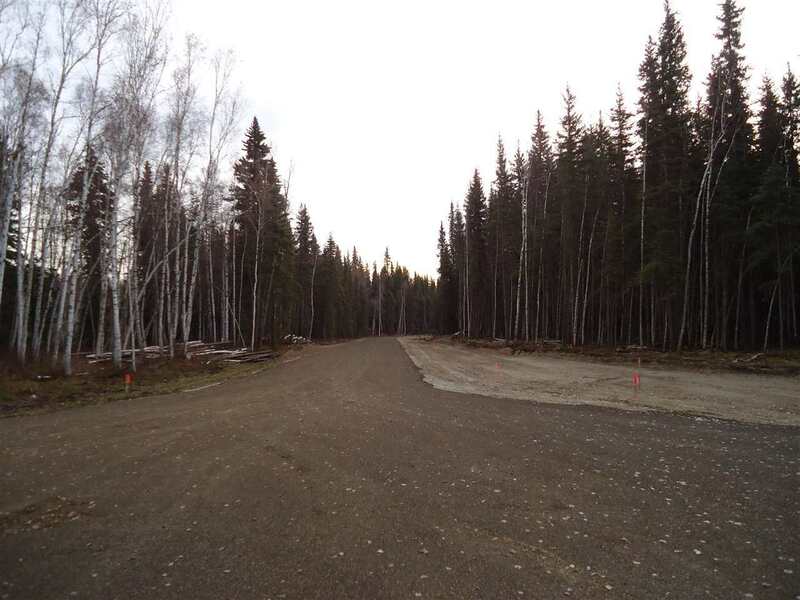 The new roads and the view driving into the lots are very appealing. 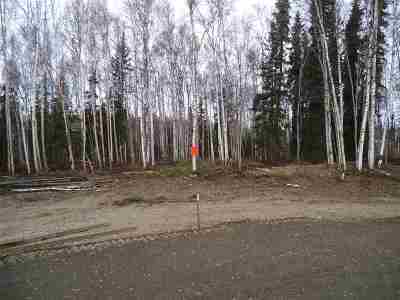 Lots of Flood Zone X area to build on. Perfect for your new Alaskan Dream Home! Seller will finance.